Most of us are familiar with Cloud Computing through services such as Dropbox, Google Drive, OneDrive, or Mega. As a result, we see these services primarily as a method of backing up our files on the Internet and synchronizing them to different PCs. However, this is just the tip of the iceberg for this technology. Here are the essential uses of Cloud Computing. What's your opinion on Cloud Computing? The way Cloud Computing works is relatively simple. 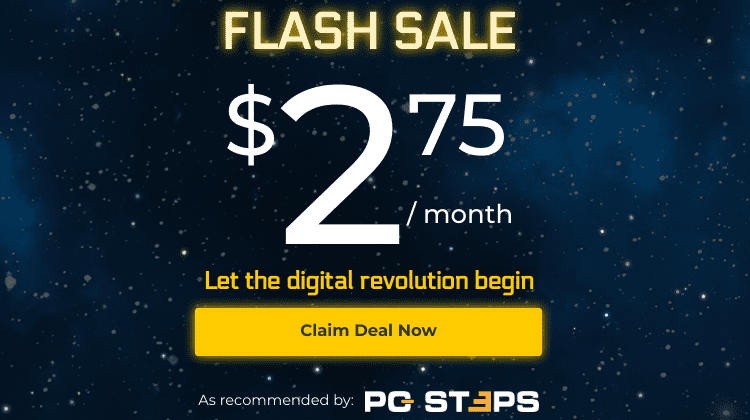 A company has set up a number of servers and provides its clients part of the system resources, either free of charge or as a paid subscription. These resources include storage capacity, processing power, RAM, or even the use of a full software suite. Users have access via the internet from anywhere in the world. 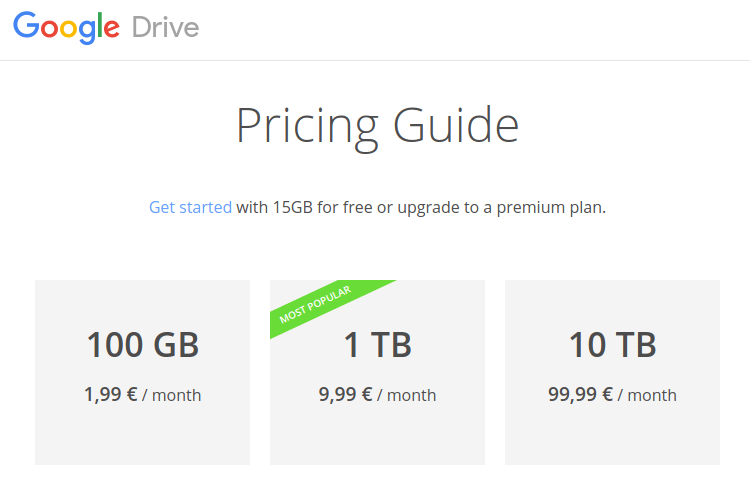 Most people already know how Dropbox and Google Drive work, as internet backup storage. But Cloud Computing includes several other features beyond being an internet hard drive. One example of a cloud computing service is Word Online, with offers us most of the features of Microsoft Word without having to buy and install Microsoft Office. All we need is a free Microsoft account, the same we might be using for Hotmail / Outlook.com. Then, we just have to visit the Word Online website with any browser. There, we will find the familiar Office environment, which includes most of the features one would expect. We can access this from any internet-connected computer in the world without having to install or update anything. Of course, maintaining a Cloud Computing infrastructure has a significant cost for the company, for the server operation and maintenance to the bandwidth costs, in addition to the platform development. As a result, most free-tier services have certain limits. To access all of the offered features, we will need to pay a monthly or yearly subscription. However, for those of us who do not want to pay, we can still take advantage of the value of Cloud Computing through free services. 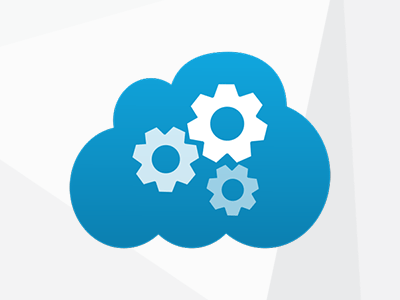 Cloud technology combines three primary service models. The most popular of these is "Software as a Service" (Saas). One application that employs this model is Office 365. The second model, in terms of popularity, is called "Platform as a Service" (PaaS). 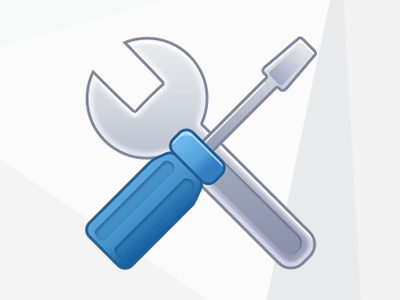 It essentially functions as a "workbench" where programmers can work on new applications. Finally, "Infrastructure as a Service" (IaaS) provides the resources we need to set up a virtual server, a website, or a complete online service. 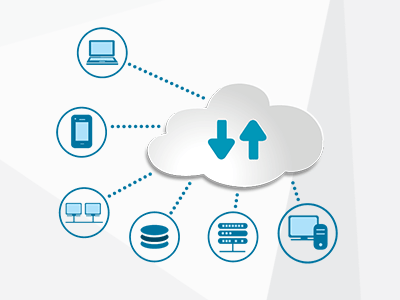 This aspect of cloud computing offers the use of software hosted on a cloud server. To access the application, we just need an internet connection, a browser, and usually a personal account. The applications offered in SaaS are designed to run fast and efficiently through any web browser. In most cases, we don't need to download and install anything, and thus we save resources on our personal computers. Even though most SaaS applications provide paid services, they are usually cost-effective, as opposed to buying a software package and having to purchase upgrades every few years. The SaaS service provider covers the development and maintenance cost for the software, as well as the server hosting and bandwidth expenses. Users only have to pay for their use of the application, depending on the resources they utilize. Platform as a Service is one of the most prominent features of Cloud Computing. PaaS offers programmers a place to work (framework), where they can develop any number of applications. Moreover, PaaS technology gives us the opportunity to process any software beyond simple applications. Enterprises can run and manage operating systems, servers, or even PaaS’s software, quickly, and at a small cost. 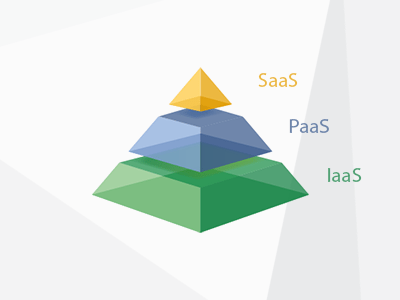 The above aspect of PaaS is immediately related to Cloud Computing’s third most popular feature. Infrastructure as a Service provides the necessary resources to set up a remotely-managed complete computer system. This can be a web server to host a website, the code for an online application, and much more. 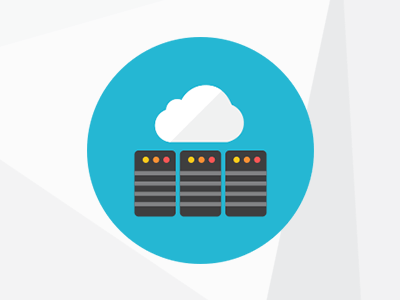 One of the significant advantages of IaaS is that we can reconfigure the system's resources on the fly. It's a matter of a couple of clicks to add CPU cores, gigabytes of RAM, or entire new servers, to keep up with our service's demand, without outages and downtime. Contrary to the other cloud models, the maintenance cost for the IaaS software falls entirely on the user's end. So far, we have discussed the main features of Cloud Computing, but not the reasons why you should use it. 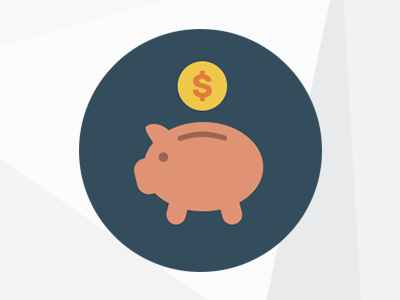 The payment model for Cloud Computing is one of the main reasons for its rapid development. The model follows a "pay for what you use" philosophy, and therefore, the user pays for each service an amount of money that reflects their use of the app. The availability is another essential characteristic of Cloud Computing. Cloud Computing is built on infrastructures that are designed to provide easy access and high performance. Based on tests, the cloud’s overall performance is of high quality. 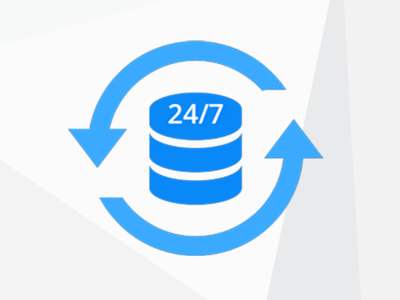 Thus, users are expected to see reliable results that clock 24/7. If used appropriately, the cloud’s uptime (the operational period of a server where it runs stable) reaches approximately 99,99%. Another attractive feature of the cloud that has drawn the attention of companies and everyday users is the flexibility it offers. There are three different categories of cloud, based on the type of access. 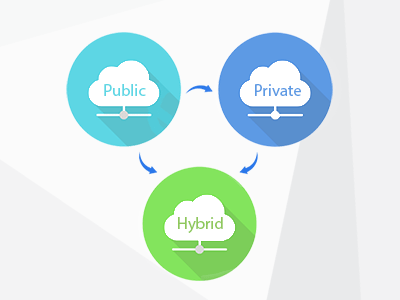 Hence, we have the Public Cloud, the Private Cloud, and the Hybrid Cloud. 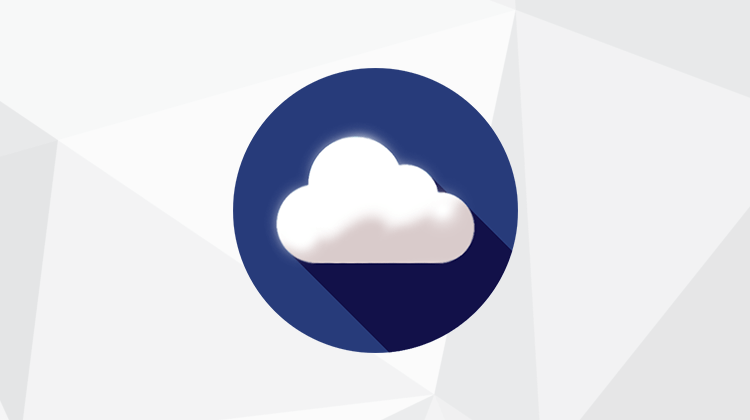 The Public Cloud gives us the opportunity to store our data on servers offered by the cloud. However, the security of our data is somewhat limited. In case we have sensitive data, the Private Cloud is our best option. 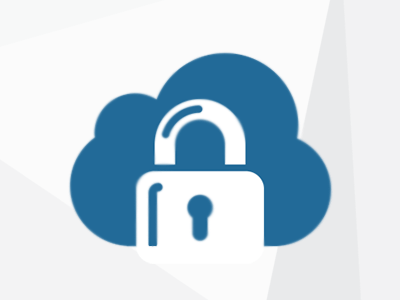 Private Cloud stores our data on a safe environment protected by a firewall where access is limited to authorized users only. Finally, Hybrid Cloud is a mixture of the above categories. It is a good alternative if we seek to share specific files only. Enough with the technical stuff; let's see the cloud in action. In this section, we will discuss the most popular cloud-based applications and how they can improve the quality of our lives. Most of us know Amazon as a retailer. However, the past decade the company has invested heavily in cloud computing, creating Amazon Web Services, one of the most popular cloud platforms. 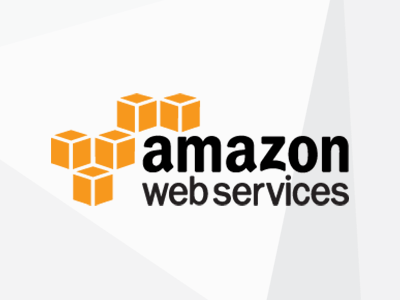 Amazon Web Services (AWS) offers IaaS, PaaS, and SaaS services of high quality. The number of services it offers is so extended that it would require a dedicated post to explore them fully. There are several full cloud computing service providers that host their entire infrastructure within Amazon Web Services. Microsoft Office 365 allows us to use the Office Suite programs from any of our browsers or mobile devices. 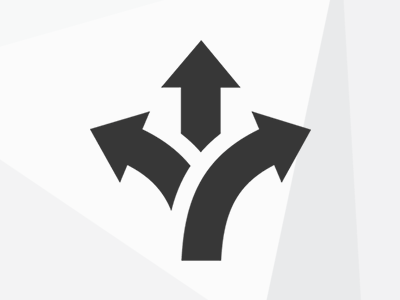 We can download any of the OfficeSuite programs we want on up to five different systems (Windows or Mac). It is also possible to work even without being connected to the internet; the system will update all our changes automatically when we are back online. 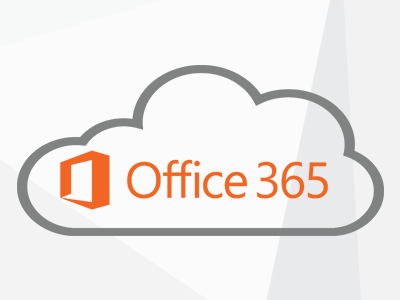 Therefore, Office 365 is one of the smartest reincarnations of Cloud Computing. Salesforce is one of the biggest companies worldwide that deals with Customer Relationship Management (CRM). Its big success is due to the incorporation of the Cloud Computing technology. 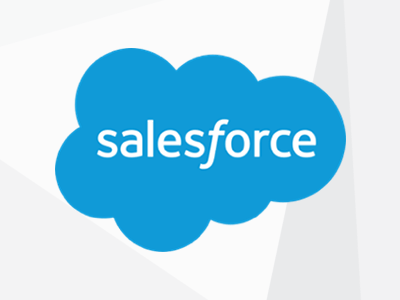 Users may access the various services offered by Salesforce via the internet. This business model has proven itself rather lucrative for the company since in 2016 its operating income reached $6,16 billion. 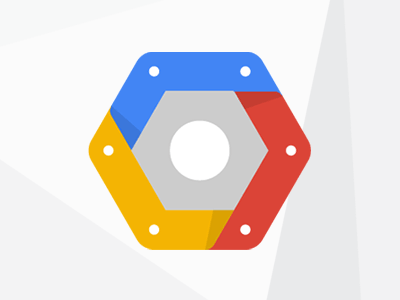 Using Google Cloud Platform, developers have an easier time developing applications in a wide variety of programming language with Google's infrastructures. 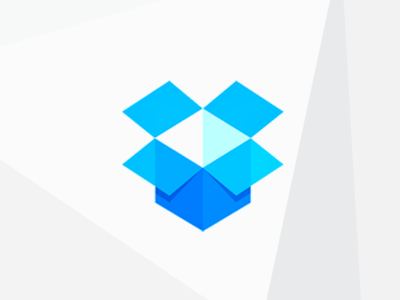 DropBox is everyone’s old favorite online storage place. It is another Cloud Computing application, and numerous users around the world favor it over other cloud-based storage services. DropBox allows us to store our data online. It is straightforward in its use while it provides many features. If we want to access our saved files, we can do it from any computer or mobile device connected to the internet. 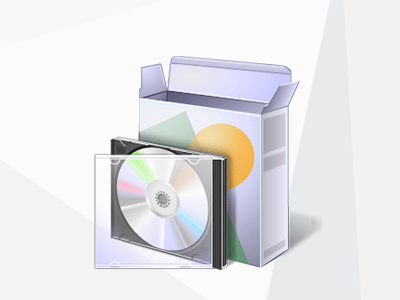 DropBox may be a popular application for online storage, but other notable apps offer free storage space as well, such as Google Drive, Microsoft's OneDrive, Mega, and so on. WebEx is the app to go for group work and projects. It offers a variety of cloud-based services which allow us to work with our team no matter the distance. 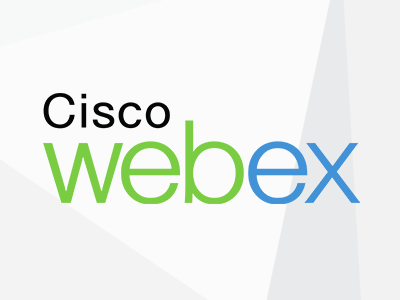 Cisco WebEx Meeting Center, Support Center, as well as Training and Event Centers, are all great options for online meetings. Cloud Computing has just started kicking off. In matters of technology, the cloud services are developing at a fast rate, and increasingly more companies employ such services. It is currently estimated that in the next decade, future investments in Cloud Computing technology will reach a few billion. Experts even talk about a new kind of industry that will use only Cloud Computing technology. There is no question that Cloud Computing technology improves the quality of our lives. However, the fact that it relies exclusively on the internet makes it vulnerable to cyber-attacks. 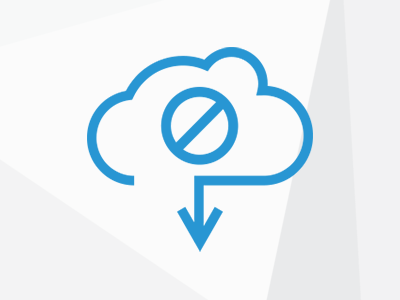 Thankfully, cloud companies are aware of those issues, and they have found ways to resolve many of them. There are also some compatibility issues related to Cloud Computing, which require changes in its infrastructures to solve them. Developers have made a lot of progress regarding this matter, and the Hybrid Cloud seems to be an ideal problem-solver for this case. Cloud Computing is indeed in early stage and, as a result, there are no standards for this technology yet. We would say though that it has invaded our lives, and - if not yet - it is sure to do so in the next few years. Overall, it is an up-and-coming technology, with plenty of room for investments. Which cloud-based application do you use? Did you enjoy this article? We would love to see your thoughts in the comment section. Nikos Bravos is on the final year of his BA studies in the department of computer science of the Aristotle University of Thessalaoniki. From a very young age he showed a keen interest in programming and music and thus he started getting involved with the above fields. Nikos wants himself to be always up-to-date with the latest technological developments while he is highly interested in matters concerning artificial intelligence. Nikos is also a fan of fantasy literature, with J.R.R Tolkien being his favorite author.